If you're not the chef in your family, but you still want to add something to Thanksgiving this year, we have good news for you. 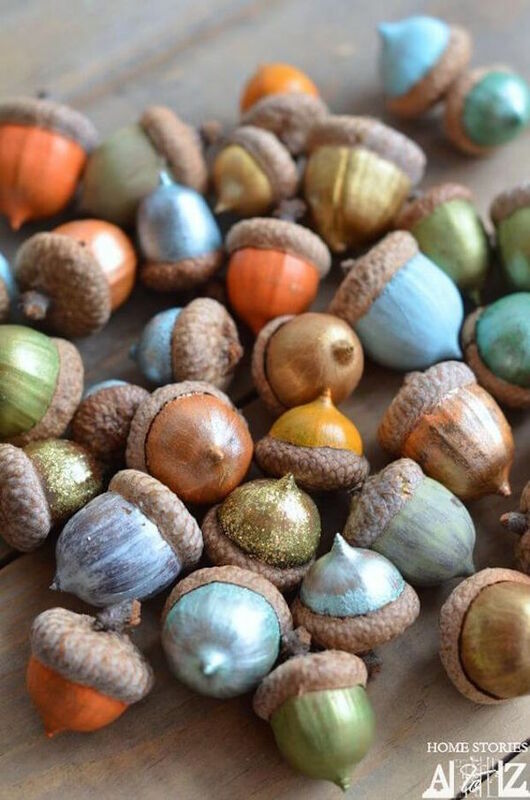 Try out some of these five fab DIYs that are sure to steal the show (that tasty turkey won't stand a chance next to this fall decor). Corn is a Thanksgiving staple, at least in decorating. 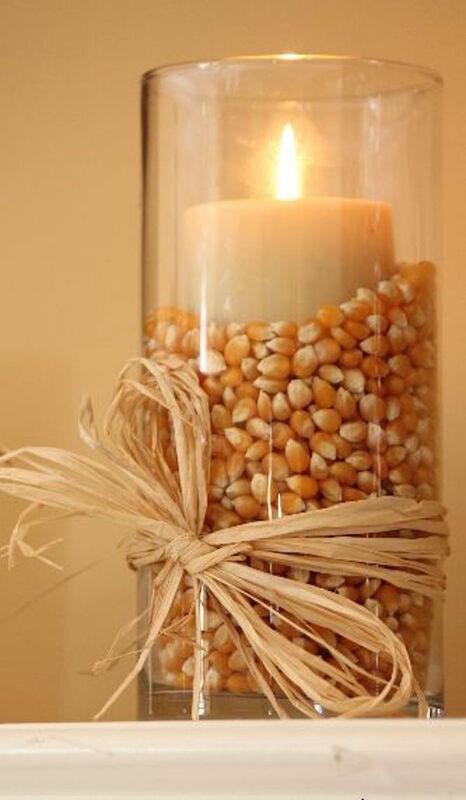 Fill up a vase with some kernels, then add a candle and some raffia to finish. 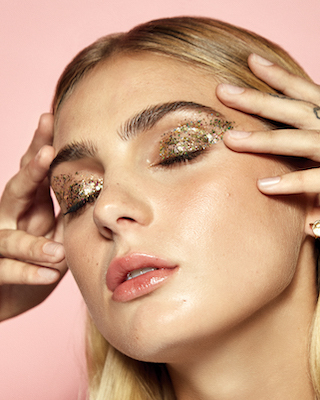 Simple, yet *totally* gorg. Did you get a little overzealous in the pumpkin patch this year? 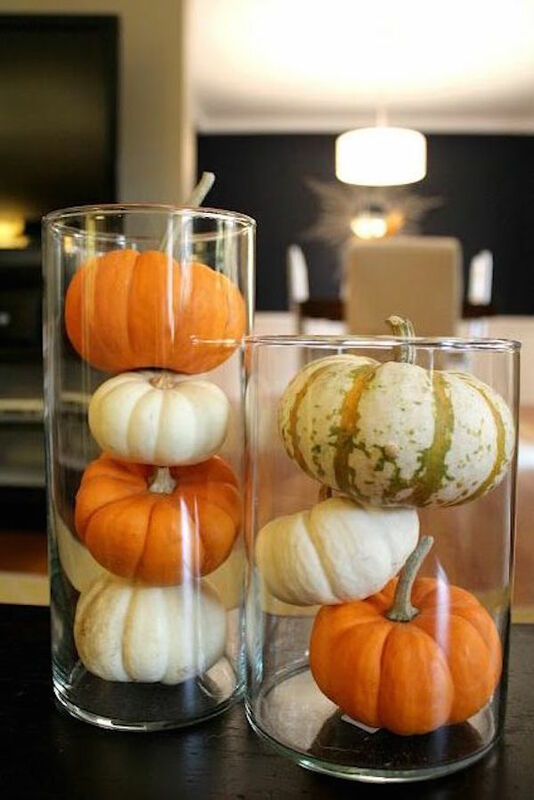 You're in luck—take two or three smaller pumpkins and put them in a vase to make a pretty centerpiece straight out of Homegoods. These decorations not cratfy enough? No problem. With some mason jars, clear glue and leaves (real or fake, depends on how committed you are to this theme), you can create scented seasonal candles that will give off some fall-bulous ambient light. Take a page out of your favorite restaurant's book with this decoration. 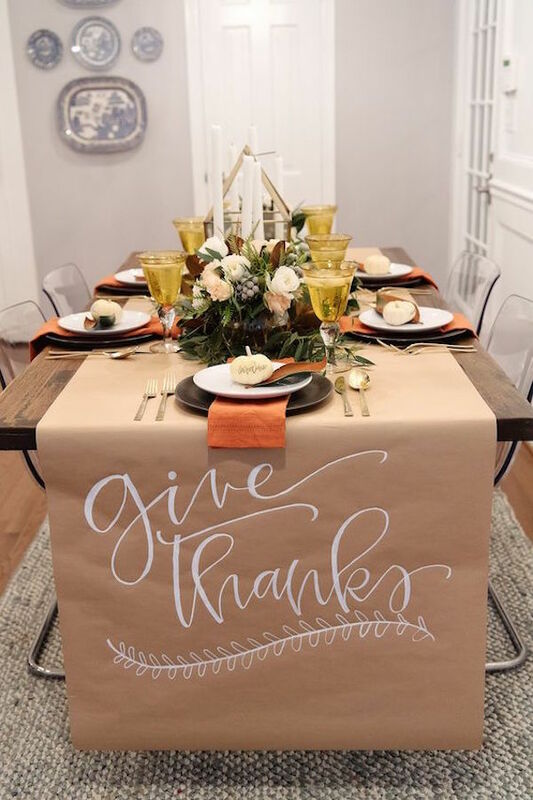 Instead of a traditional table runner, use brown paper and chalk to create your own personalized table setting. Add a nice message like "give thanks" to really set the tone for the holidays. You won't have to break the bank for these. Just head to your nearest tree and hope the squirrels don't see you taking their food! 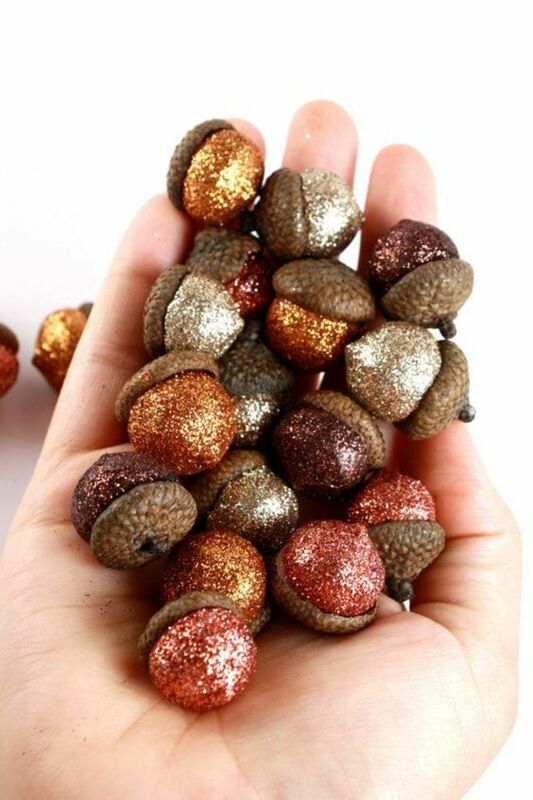 Do you have a favorite Thanksgiving decoration? Let us know in the comments.